Our hearts go out to everyone affected by the traumatic Camp Fire that has destroyed so many homes and businesses in our area. We are doing our best to keep the Wildflower community updated with as much information as possible. During this difficult time, we want to make sure we are providing for the physical, social, and emotional needs of staff, students, and parents within Butte County. 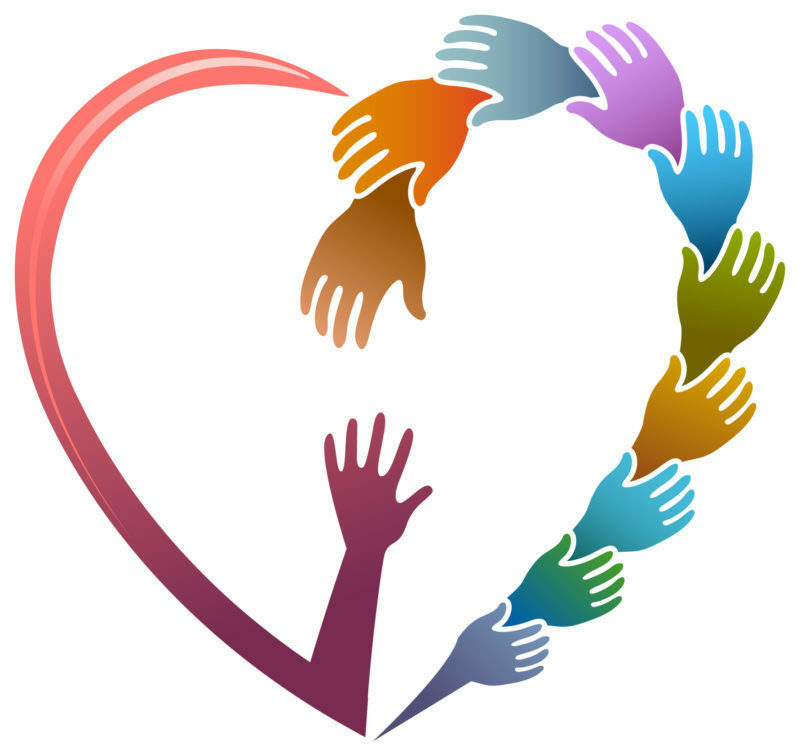 Butte County Office of Education in collaboration with other agencies have put together a crisis resources list to help families in need and provides information for those who would like to offer support. Click the link below for those resources. Stay safe, and we will continue to send updates as we receive them.